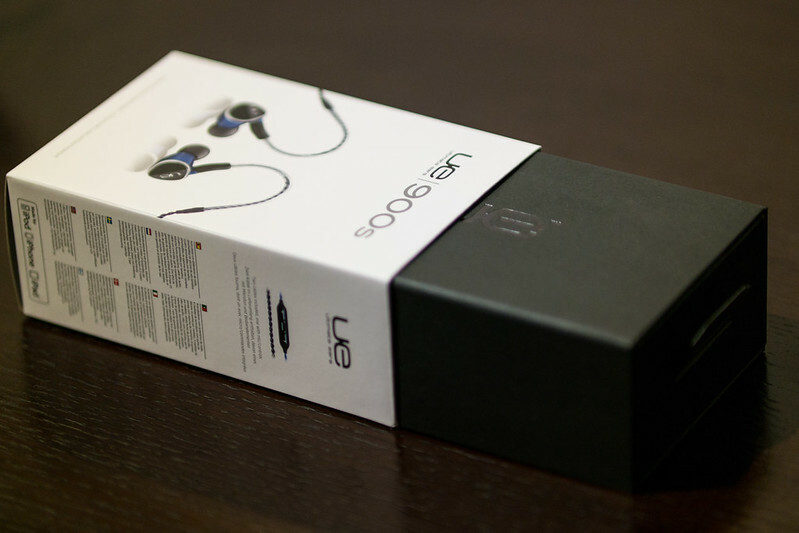 The new @UltimateEars 900s Noise-Isolating Earphones come beautifully packaged, it’s Apple-esque. 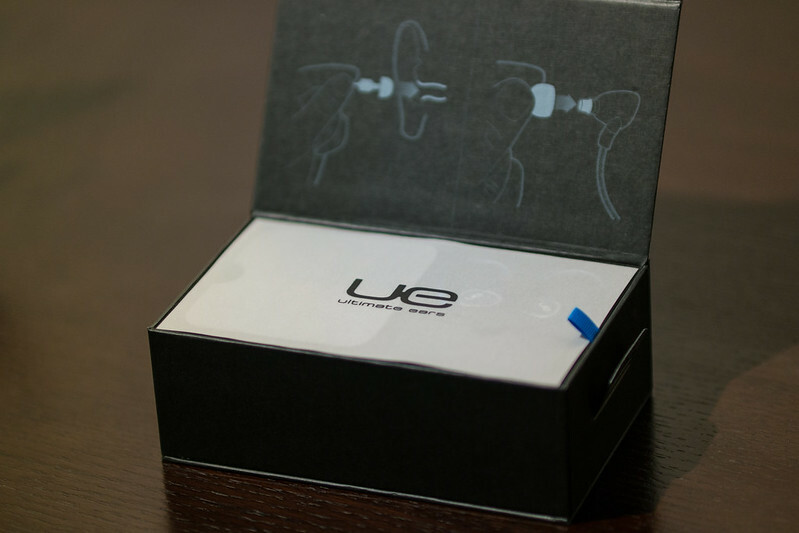 The 900s come with a quad armature (four speakers per ear) that have been tuned to have more bass than their predecessors, the UE900. It would be unfair to consider these bass heavy at all, the sound gets rounded out beautifully. Further, the highs will make your ears bleed if you turn up the jams too loud. 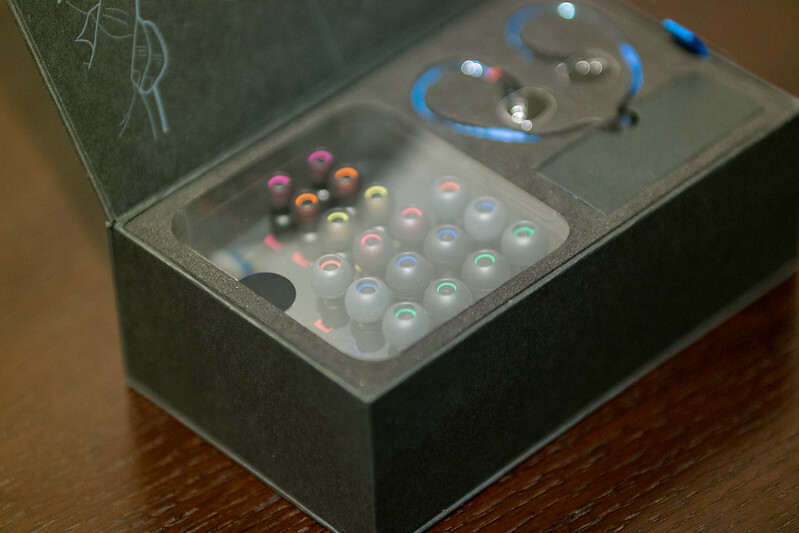 Ultimate Ears includes a huge assortment of ear gels and @ComplyFoam tips to ensure these fit your ears. Not only are they included, but check out the photo below, they are sized! 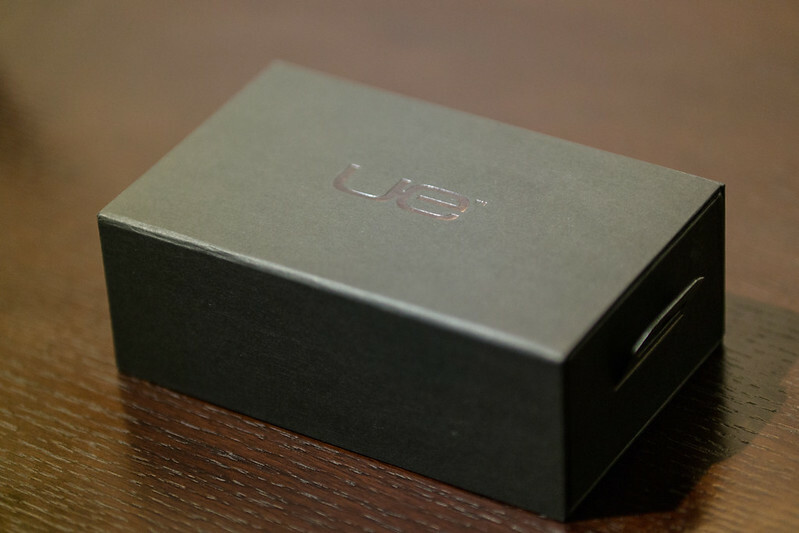 Ultimate Ears also includes extras in case one of your ears has a larger opening than the other. You can also choose one of two different cables. 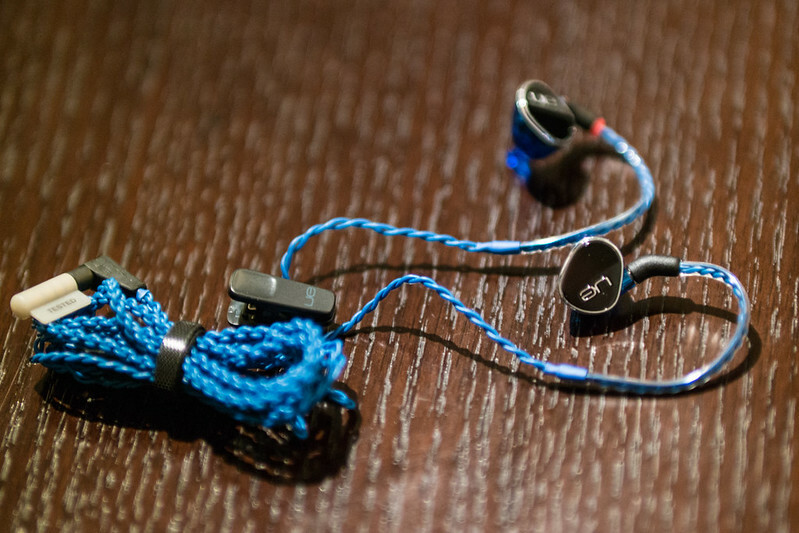 The blue cable includes remote controls to allow you to turn the volume up and down, play/pause your music and a microphone is included on the back to catch a quick call between tracks. 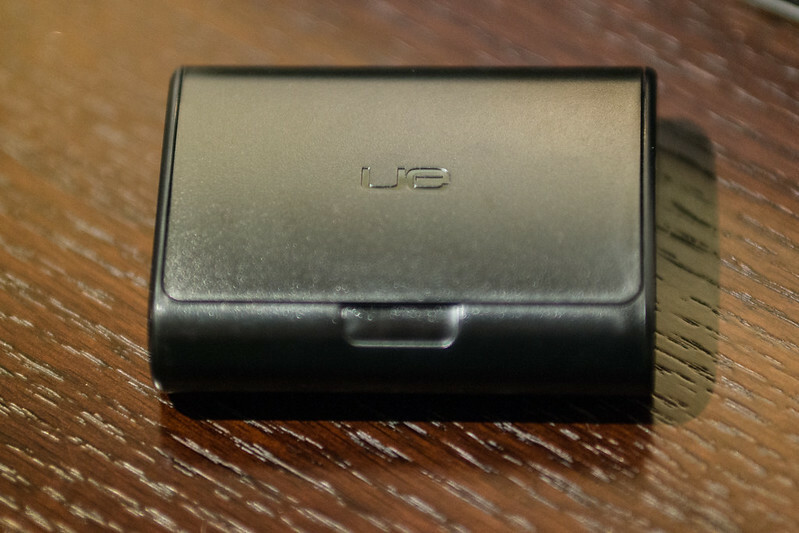 The black cable is a standard cable without remote feature or a mic, in case you’re a purist in listening to music. Drop me a line in the comments if you have questions. 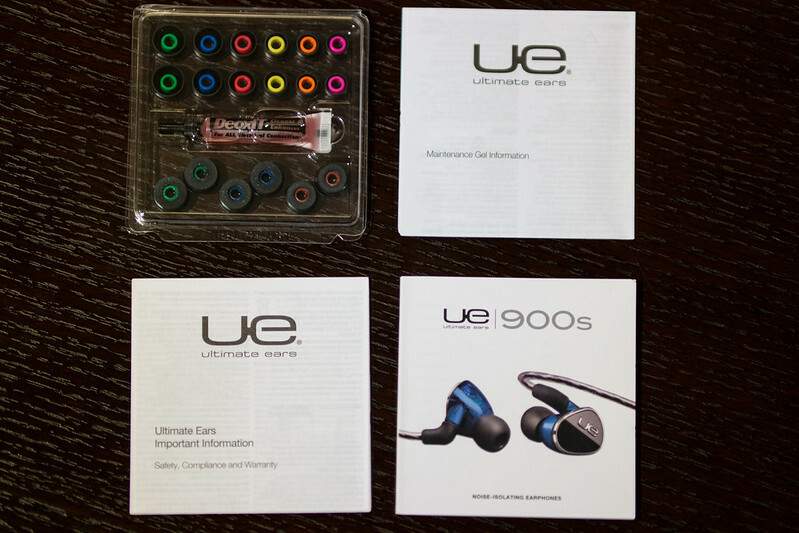 If you’re looking to upgrade your headphones from your bundled Apple EarPods, check out Ultimate Ears line. 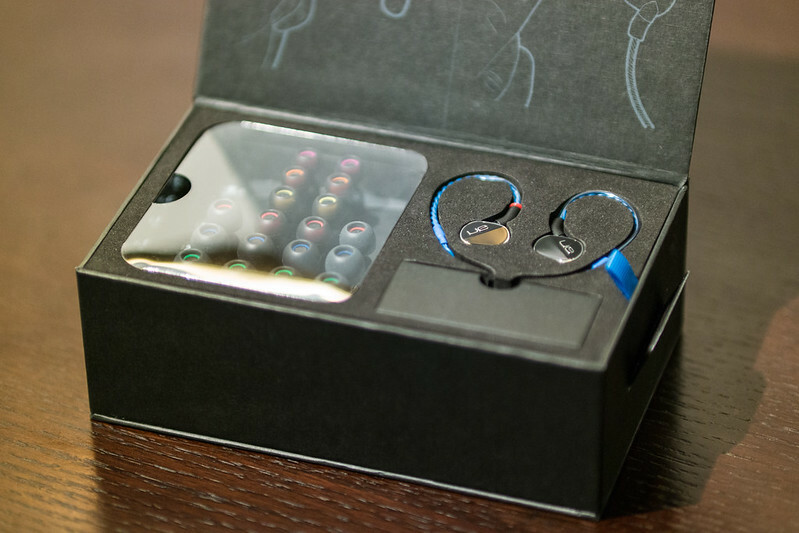 Already have the perfect earphones? 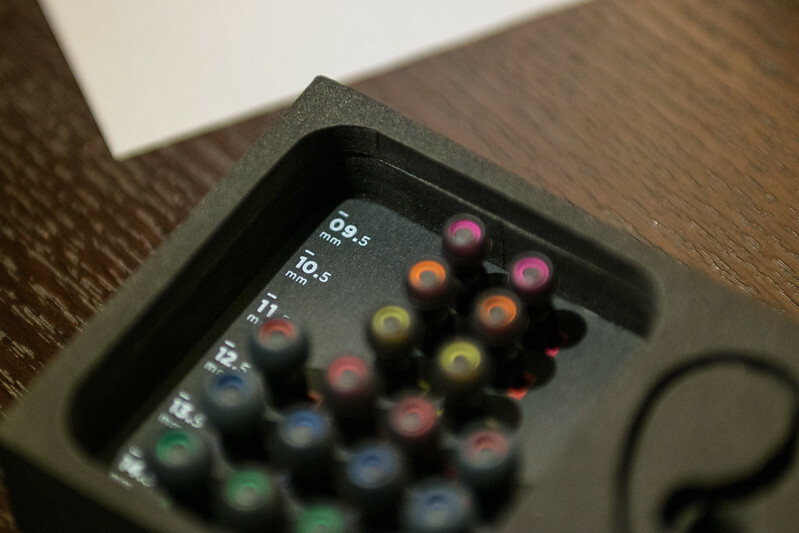 Grab a pack of Comply Foam Tips to maximize the noise isolation. Photos captured with the @SamsungCameraUS NX30 and the delicious 85mm lens.